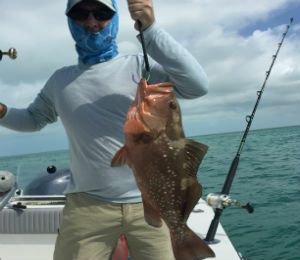 Here is our latest fishing favorites for our Key West Catch of the Week, and a big congrats to our catcher of the week, who caught this nice looking grouper! CLick here to find out more about this week's winner. 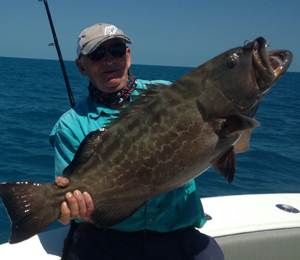 Check out the fish in our Key West Catch of the Week spotlight for this week. We rarely get to see anyone catch this type of fish, so we couldn't wait to share it with you! 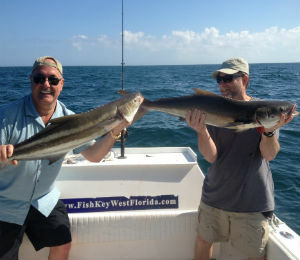 February is the perfect time to catch cobia! 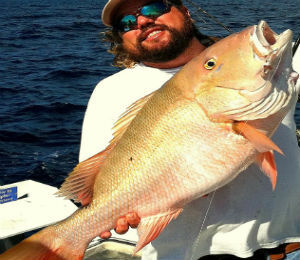 Come down to Key West and go fishing with us in February for some guaranteed awesome day at sea! Check out our latest Catch of the Week to learn more! 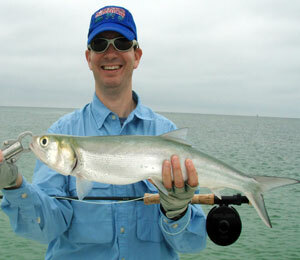 Come find out what all the excitement is about in Key West, and you'll quickly learn, it's all about the fishing. 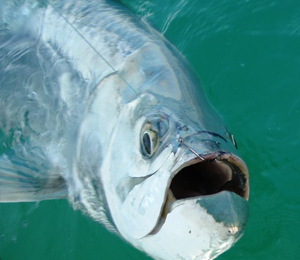 This week's Key West Catch of the Week is the most impressive of the year so far! Check out the beauty for yourself! 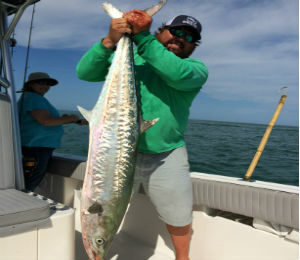 This week was an incredible week to be in Key West and fishing with us, because everyone seemed to get some impressive catches. 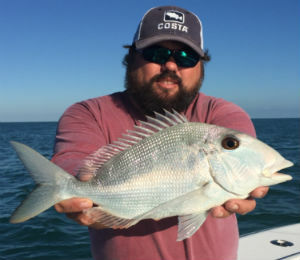 Just take a look at this week's favorite fish that was caught with us!